Purchasing a car is not only a once-off financial investment. Apart from the down payment or monthly repayments, you need to factor in car maintenance and, of course, fuel expenses. With fuel prices rising, it’s vital to consider fuel-efficient cars that are more economical for your pocket and the environment. 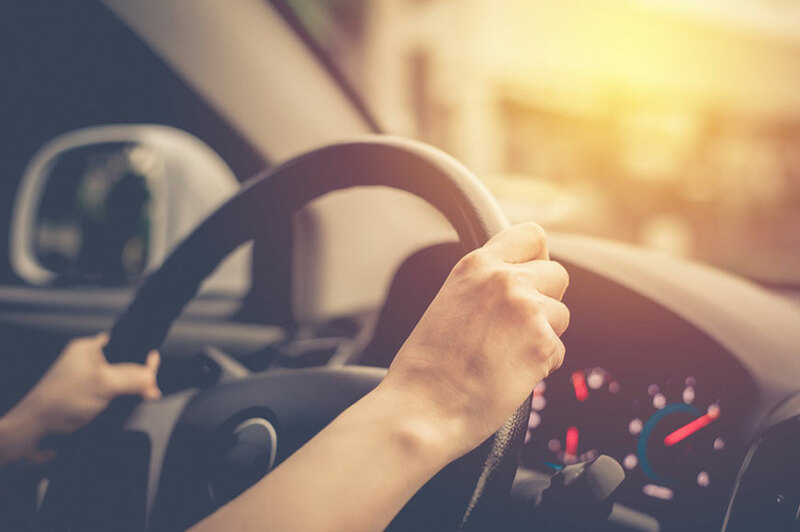 While your personal fuel consumption is greatly affected by the type of driving habits you have, you also need to consider costs before jumping into a financial decision. Many modern cars are designed to be fuel-efficient cars; however, there are car manufacturers which have been exceeding expectations for years. 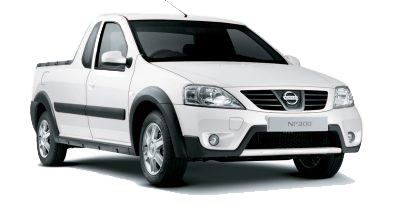 For example, Nissan. 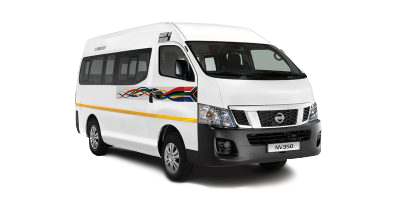 These vehicles are carefully designed to offer customers an exceptional driving experience that is affordable and efficient. Often, believe that fuel-efficient cars are outdated in looks and features, but this is not the case. Today, you can find a compact, stylish and fuel-efficient option that is safe and complementary to your lifestyle. Not only is the VW Polo a popular vehicle among the youth of South Africa but it has proven to be an incredibly fuel-efficient option. According to this article, it offers 3.4-litres per 100km, with aerodynamics and external features that contribute to the fuel-efficiency of this car. 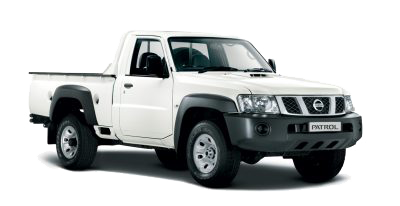 These well-engineered vehicles are long-term investments that deliver on their quality inside and out. A Datsun Go is a newly popular vehicle for individuals who are looking for an affordable, compact and fuel-efficient car. 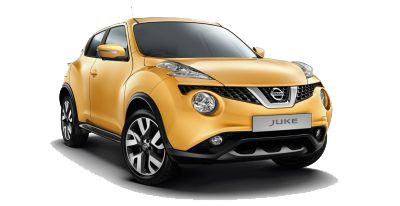 This Japanese design offers customers a 1.2-litre engine with a whopping 5.2-litres per 100km. This makes a massive difference to your pocket, as well as to the environment at large. 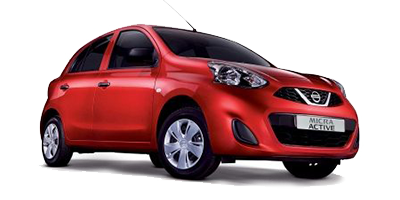 Consider a Datsun Go for a powerful driving experience that is smooth, safe and affordable. Zoom around in a Ford Fiesta for less! This sleek vehicle offers 3.6-litres per 100kms. 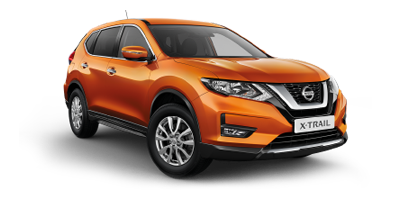 Designed to provide drivers with a comfortable and sophisticated driving experience that is appealing on the eye, advanced safety features, upgraded technology and good fuel economy, you will never look back. This Renault model’s performance lives up to its looks. 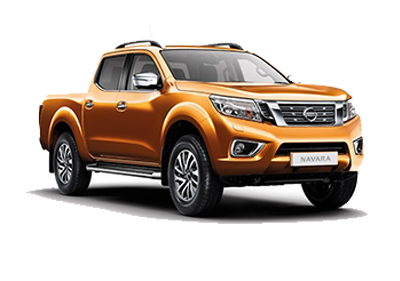 With an excellent 4.0-litres per 100kms, you will be able to enjoy long-distance travelling without having to worry about fuel impact. 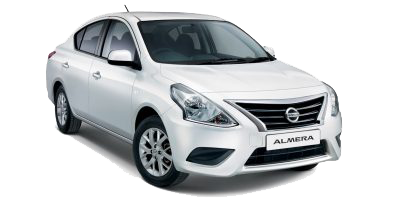 This five-door vehicle is affordable for people with families as well as people who spend hours in traffic. 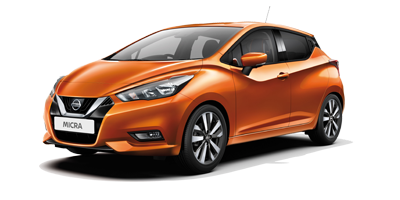 Stay active in the all-new Nissan Micra. This fun, ultra-modern design offers exceptional value for money. 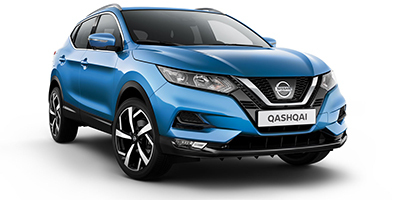 With a fuel efficiency of 5.1-litres per 100kms, the latest technology and safety features for your convenience, this compact but stylish car is geared for success. If you are shopping for your first car, read our tips for choosing the right car. 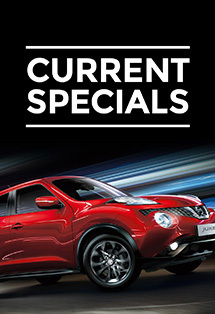 Our all-new Nissan Micra is ideal for someone who is looking for a vehicle that is both trendy and trustworthy. 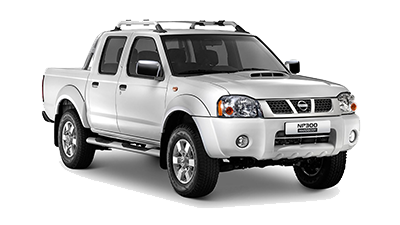 Read more about this car or visit our Nissan Eastern Cape branch for help on your exciting venture.